Sincerely Shug was invited to come down and mingle at SL Events, #BloggersFestival. The event was hosted by Scarlett, the genius behind the franchise, and it was held in the beautiful Conrad London St James Hotel. 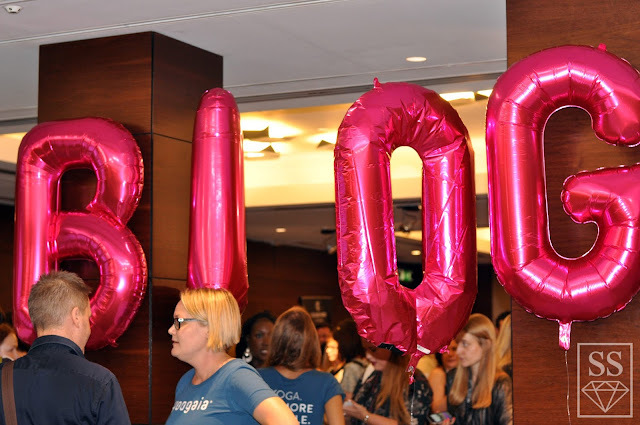 Blogger's where invited down to the event to celebrate all things blogging as well as catch up with some familiar faces, or interact and meet some new faces. 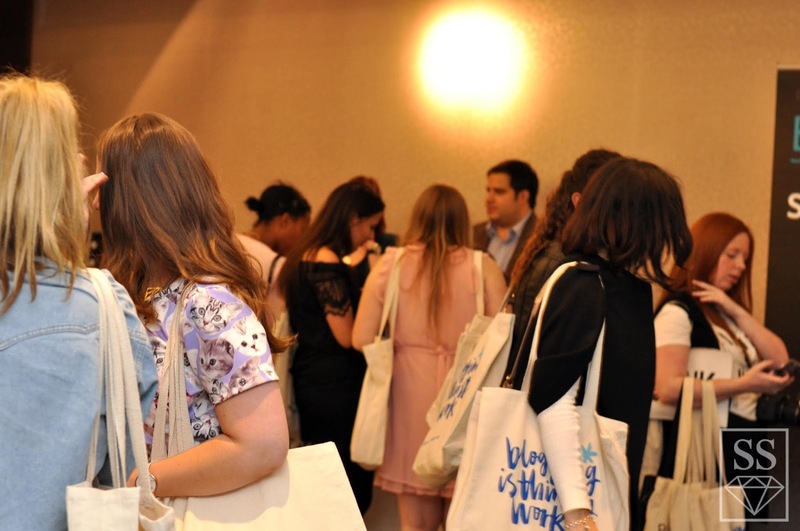 There was also the chance to be able to meet with brands on the day to network and to try out samples that were being gifted. It was great opportunity to meet new people and new brands. And to discuss where the future of blogging is going. And gave me the chance to finally put twitter/blog names to actual faces. The event was buzzing with laughter chit chat and nibbles, everyone was in such high spirits. 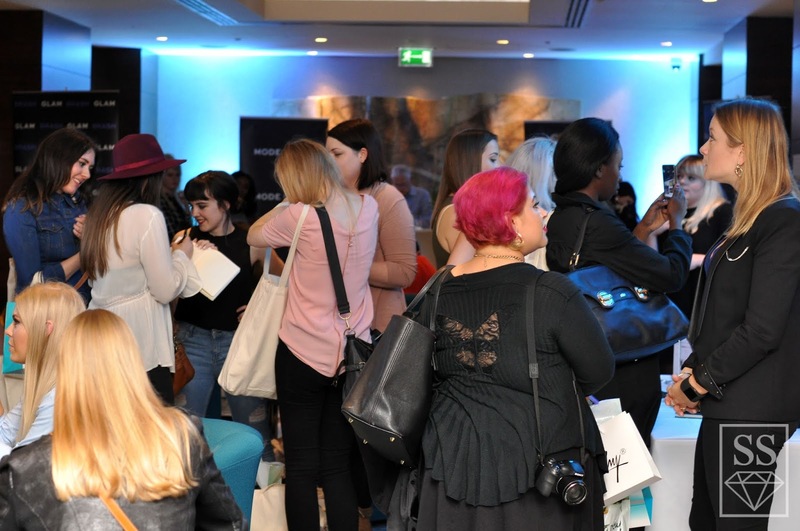 There were so many brands that attended, unfortunately I was unable to talk to every brand but was able to network with brands such as Nanshy, Jewellery Box, Simply Be, Natural World, The Perfume Shop, and Cloud 9. Of course this gave me the chance to take full advantage of handing out my business cards to bloggers and brands. Thank you so much to the lovely Scarlett for inviting Sincerely Shug along, as per usual the blogger festival was a huge success. Aw thanks so much Lea, such a lovely post - and such kind words (you've made my evening)! I'm so glad you had a good time, you've got some great pictures - it's so nice seeing them as I didn't get a proper look at all the stalls on the day, so am re-living it all through your post!